It’s hard to believe that it’s already back-to-school time! 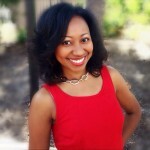 With that comes the task of keeping your little beauty’s hair healthy and presentable! 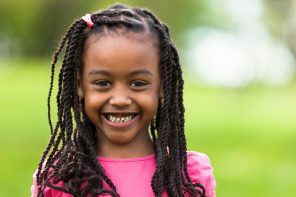 When it comes to children and natural hair, I know it can sometimes be difficult thinking about simple styles. 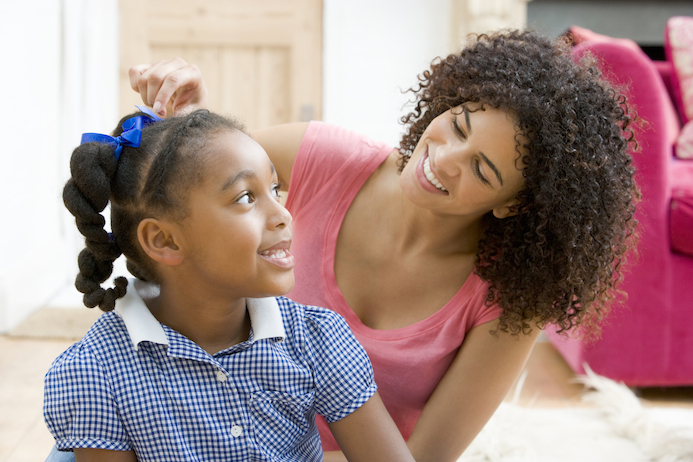 However, doing your daughter’s hair doesn’t have to be a major chore. 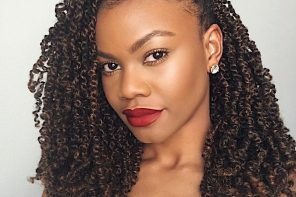 Here are 7 simple hairstyles for back-to-school, that can be your “go-to” styles when you are short on time or need some hair inspiration for your little one! 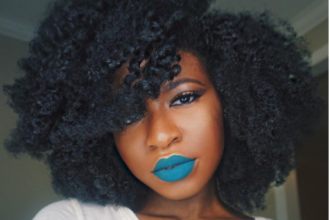 The Mind Catcher is featuring her little girl’s beautiful natural hair. 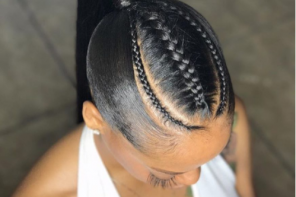 In this simple style, she puts her daughter’s hair in three sections. Next, she puts hair ties on each one to make a ponytail. Then, she rolls each ponytail up into a buns and makes them all into three separate buns. 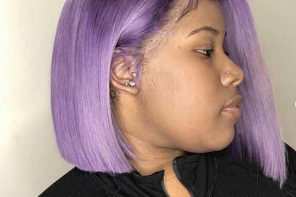 The Brown Girls Hair showcases her daughter’s hair into a simple style that is separate into three sections (two in the front one in the back). 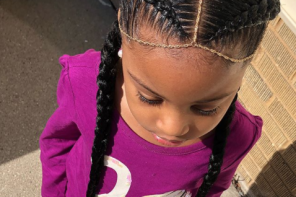 She first braids her daughter’s hair along her edges to have the style last longer but of course this is optional. Then braids the top two section towards the back. Once both top sections are braided, she makes a ponytail with the top sections including the third back section. 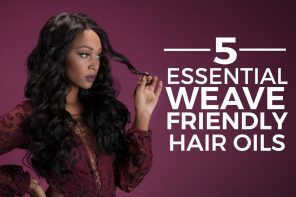 In this video, she braids her hair in the back too; however you’re welcome to do any type of bun that you wish. 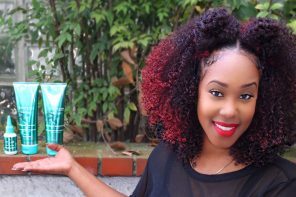 (Fast forward to 3:30-7:00) Yolanda Renee YouTube channel takes her precious little girl’s hair and moisturizes it with Carols Daughter Sacred Tiare to make this beautiful style. She separates into two sections top and bottom. 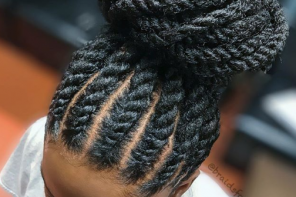 She begins with the four flat twists in the back. Then has between 5 to 6 flat twist on the top and puts them together for a lovely updo style. 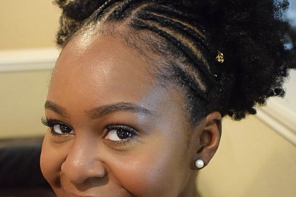 (0:00-3:20) This popular Naturalista YouTuber Chime Edwards uses her younger sister as a demonstration for 4 hair styles for short/medium length. 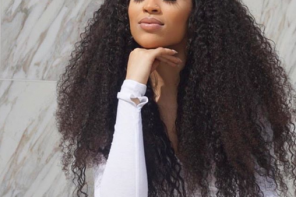 Keep in mind each style she does the hair was already stretched which means in a braid out or twist out. These 4 looks are super cute when you don’t have much time and want a quick simple style. Hope this helps! Which styles are you going to try? How did they turn out? Comment below!